Four paths of a lifetime’s learning converge in these poems: Eroticism, from the Sanskrit; Satire, from the Latin; Plain Speech, from the American; and, above all, from the Greek: Perfection. James Laughlin, poet and publisher, is known in Italy as Il Catullo americano, the American Catullus. Like the Latin poet whom Laughlin has long called his master, the subject at the heart of his work remains ’’love/… & the lack of love./which is what makes evil,’’ but seen now from the wry, often poignant perspective of old age. 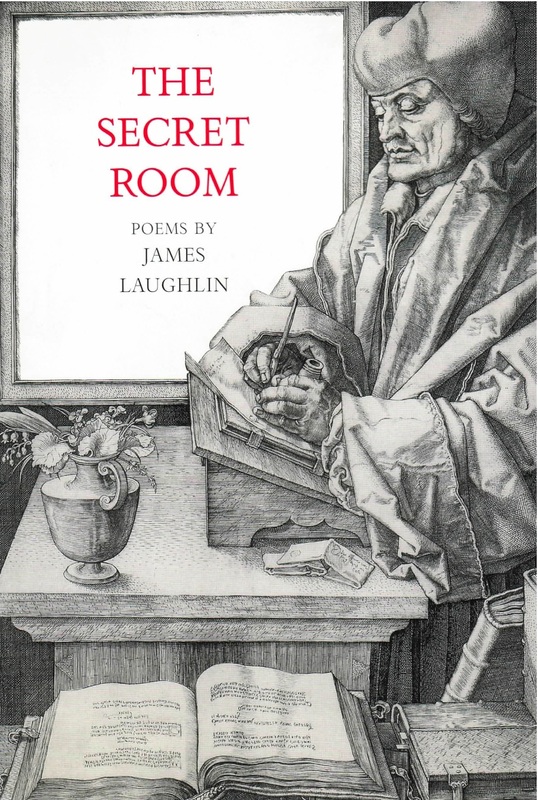 In his newest collection, The Secret Room, he has gathered nearly 150 poems that address his mature theme in a variety of ways. The philosophical lyrics of “Looking Inward” and the satirical jabs and invectives of “Epigrams and Comic Verses” employ short-Iine forms, including Laughlin’s signature ’’typewriter metric,” originally devised with the advice of William Carlos Williams. “Byways’’ continues his autobiographical work-in-progress, in a three-stress line borrowed from Kenneth Rexroth. And with “39 Pentastichs,” Laughlin introduces a five-line stanza in a natural voice cadence suited to casual observations.